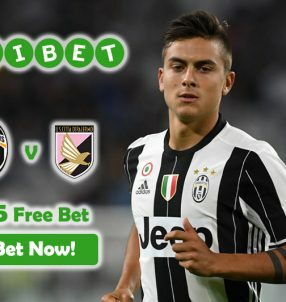 Bet on the biggest European competitions with online sportsbook Unibet and use the Football Cashback Offer to insure your wagers. Unibet’s 90+ Football Cashback Offer can see you get up to €100 if a player scores a goal after the 90th minute. This promo applies to La Liga, Premier League and the Champions League, which are the biggest and most exciting competitions in Europe. 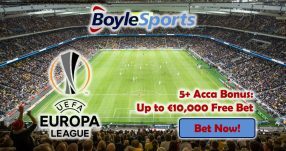 Just place a wager on Correct Score, Halftime/Fulltime, First Goalscorer and Last Goalscorer, and if any player finds the back of the net after the 90 minute mark, the online sportsbook will refund you with up to €100 Football Cashback Offer! 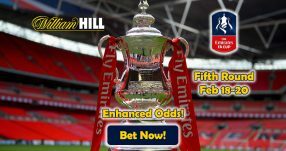 Join the online sportsbook and place your bets ASAP! All the major European leagues are coming to a close, so this is your last chance to get the most out of the Football Cashback Offer. La Liga champions are yet to be determined, as Barcelona lead the table with a mere one point advantage over their arch-rivals Real Madrid. If the Catalans 1.10 (1/10) slip up against Granada 25.00 (24/1) away this weekend, it could see Real Madrid 1.20 (1/5) lift La Liga title if they defeat Deportivo La Coruna 13.00 (12/1), also away. But to be fair, Barcelona are likely to win their encounter against the 16th-placed Granada, which will see them defend their Spanish title. The Premier League also has a number of thrilling games set for the final round (38) this weekend. Manchester United 1.38 (19/50) take on Bournemouth 8.50 (15/2) at Old Trafford, while Man City 1.50 (1/2) will go head to head with Swansea 6.50 (11/2) on the road. And the biggest game of them all is set to take place on May 28, when Real Madrid 2.50 (3/2) and Atletico Madrid 2.90 (19/10) face each other in a repeat match of the 2014 Champions League final. Whatever the results ends up being, we’re sure this will be one amazing game! 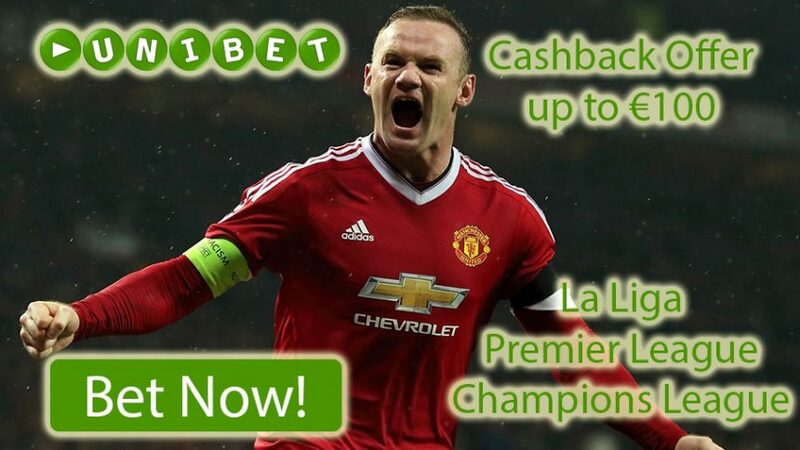 Bet on with Unibet’s Football Cashback Offer and get up €100 to as a refund! Insure your bets with the Football Cashback Offer!